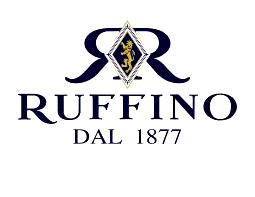 Ruffino wines? Order Ruffino wines easy and safely! In 1877 when cousins Ilario and Leopoldo Ruffino embraced their passion for winemaking by establishing a small winery in the town of Pontassieve near Florence, the region already had a centuries-old tradition of growing exceptional wine grapes. Even so, the two Tuscan natives felt certain that much of the area’s greatness had yet to be revealed. Tuscany had been heaped with good fortune--mineral-laden soils, the cooling influence of the Mediterranean Sea, the dry summers that wine grapes favor. And all those luscious, sun-drenched hills.